Eyebrows are a critical facial feature that helps to define the way we look. In many ways, eyebrows are more important to one’s appearance than scalp hair, as eyebrows are in a more central position on the face and serve to frame the eyes (the single most important facial element). Unlike the loss of scalp hair, the loss of one’s eyebrows is not viewed as a natural process and is, therefore, not cosmetically acceptable. Eyebrow restoration is similar to other hair transplant procedures performed on the scalp, in that, for appropriate candidates, the transplanted hair is permanent. However, because eyebrows have their own unique attributes, eyebrow transplants differ from hair transplants in a number of important ways. The most important aspect of transplanting eyebrows is to follow the natural hair direction very closely. 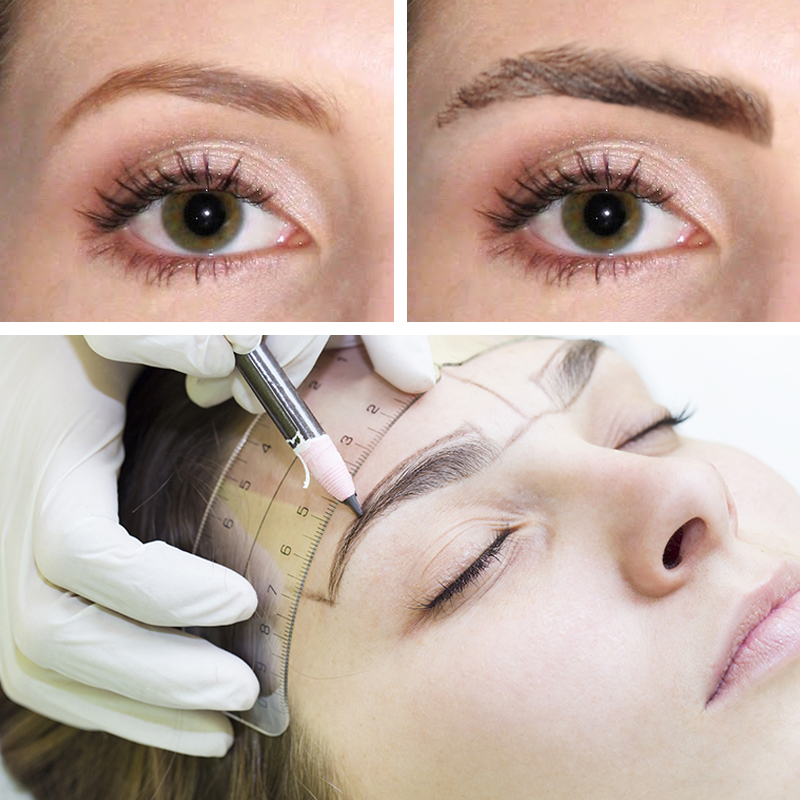 In contrast to hair transplants, where the donor's hair is taken from another part of the scalp and matches perfectly, with eyebrow transplants, the hair is taken from a part of the body other than the eyebrows and will thus have slightly different characteristics with regard to both growth rate and appearance. If they are different, then over time, the transplanted scalp hair will slowly begin to approximate the growth pattern and characteristics of the existing eyebrow hair – but it may never totally match it. The appearance of an eyebrow transplant will mature over the course of a year. At that time, an additional eyebrow hair transplant procedure may be considered. During this interval, the eyebrow can be tweezed and shaped as needed.